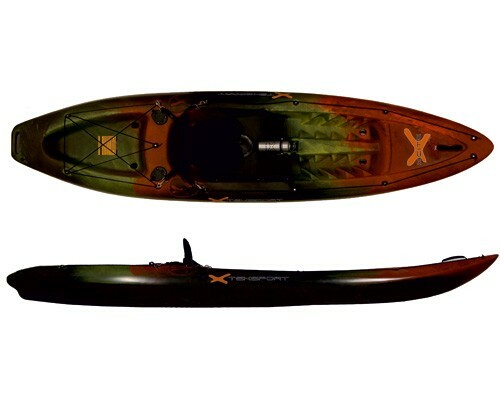 COMFORT, PERFORMANCE, AND STABILITY ARE ALL AT THE HEART OF THE XPLORE DUO. 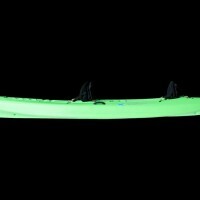 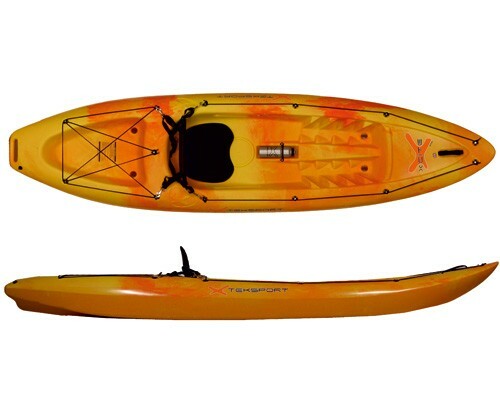 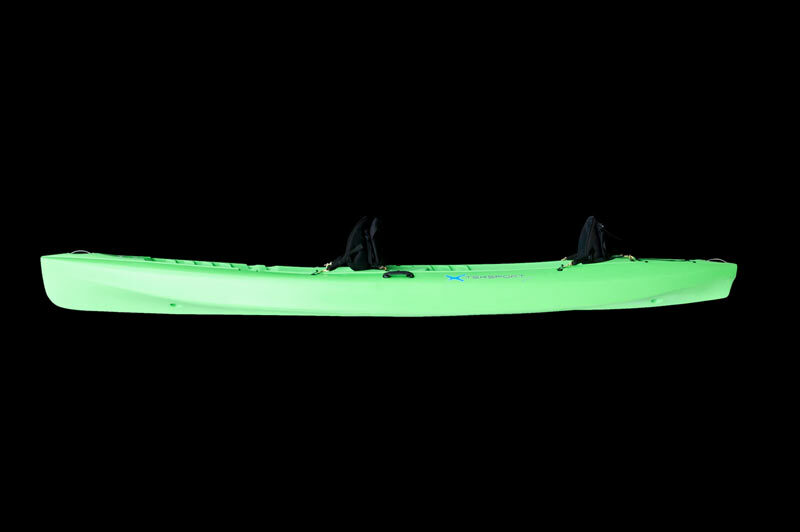 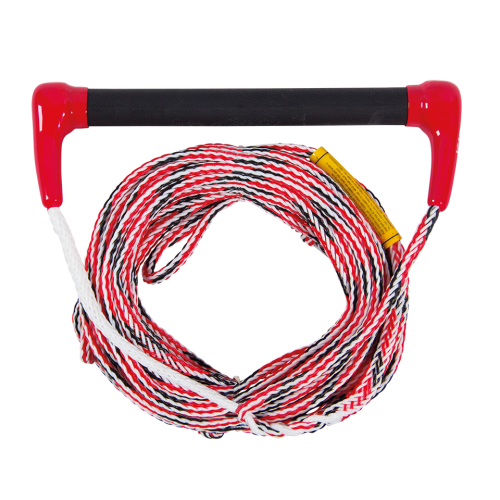 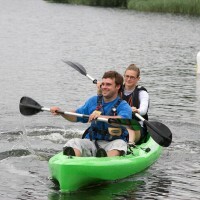 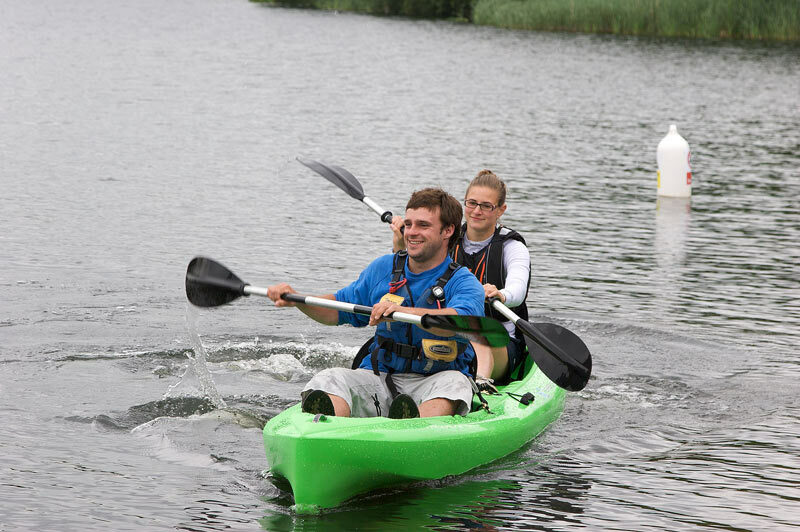 Designed without compromise to provide an easily manoeuvrable, yet stable kayak that paddles effortlessly regardless of whether you paddle as a team or on your own. 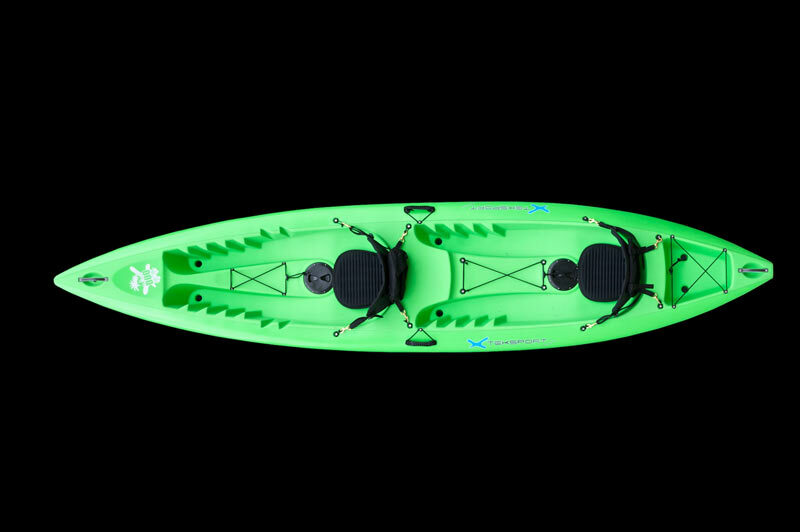 With two full-length seating areas, a central solo seating position, and plenty of places to perch the kids the Xplore Duo is great fun for the whole family. 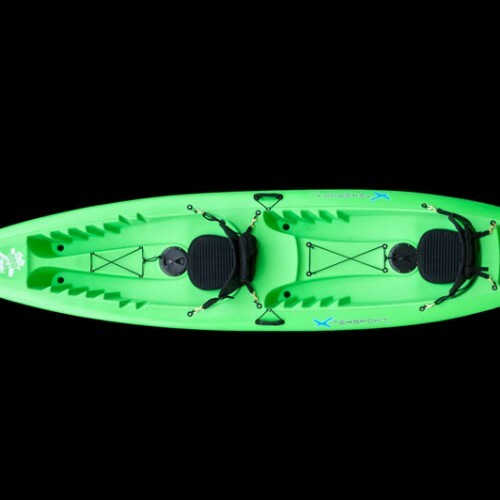 The Premium edition comes fitted as standard with comfortable armchair style backrests, a storage hatch for both seating positions, and plenty of places to stow your gear – ensuring you can make the most of any adventure!